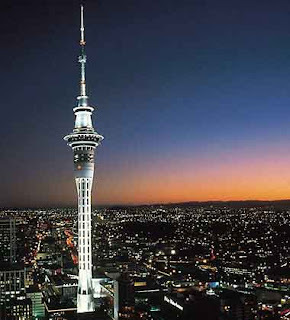 Last week my sister, my dad and I went to the Skytower. This was my first time, and I thought it would be cool. The scariest thing for me was the elevator ride up to the top. The elevator has a glass floor. Theme images by adamkaz. Powered by Blogger.